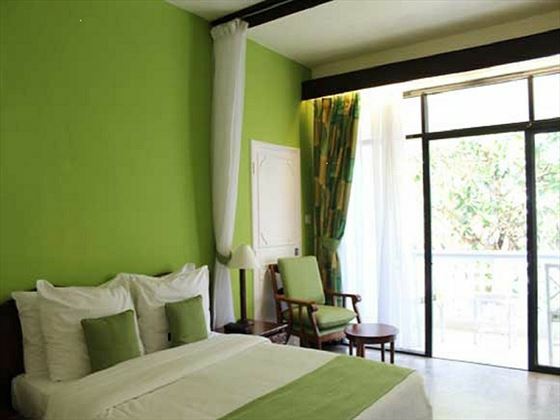 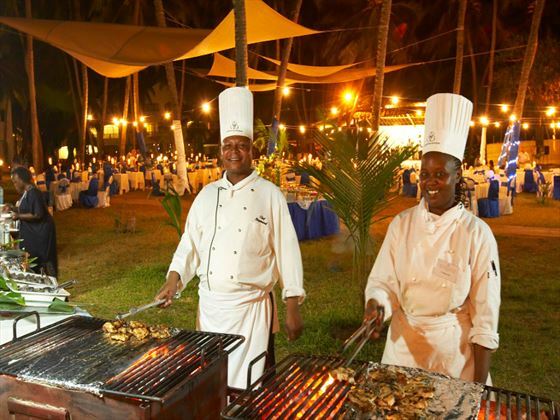 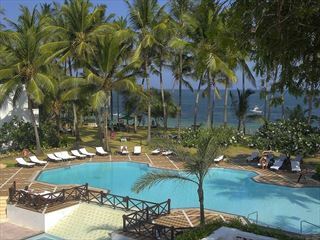 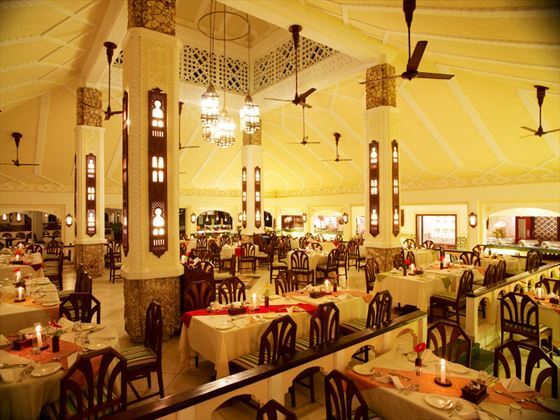 Basking in 22 verdant acres of natural landscaped gardens, Sarova Whitesands enjoys the beauty of Kenya’s coastline. 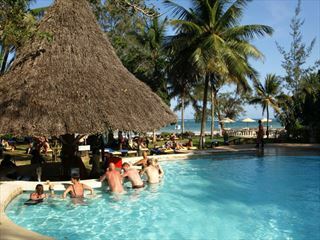 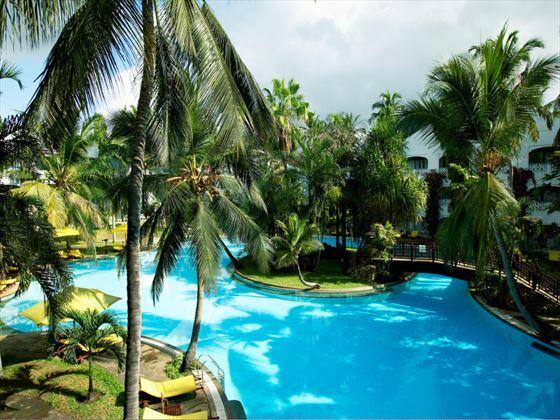 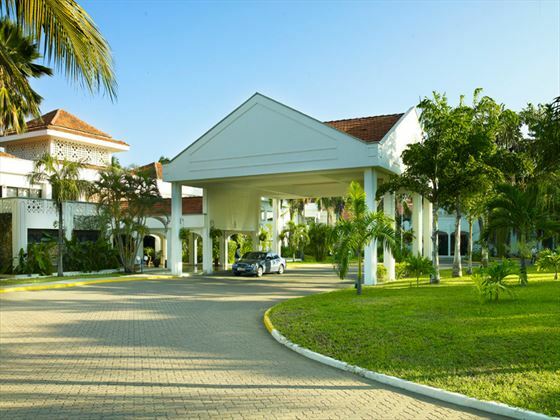 Based on the north coast, a short journey from Mombasa, the resort is ideally located close enough to be easy traveling distance from the airport, but far enough to enjoy seclusion from the city center. 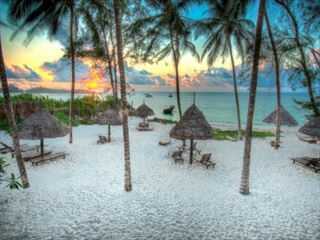 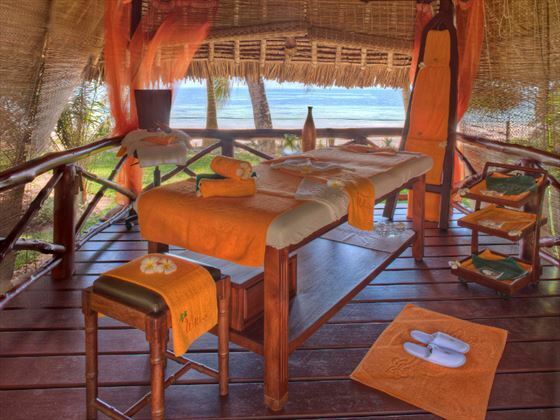 It has a very appropriate name too; it sits on the gorgeous sands of the palm-lined Bamburi Beach with delightfully invited water lapping gently against it. 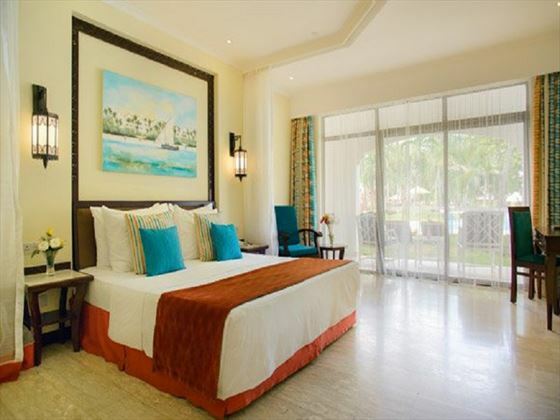 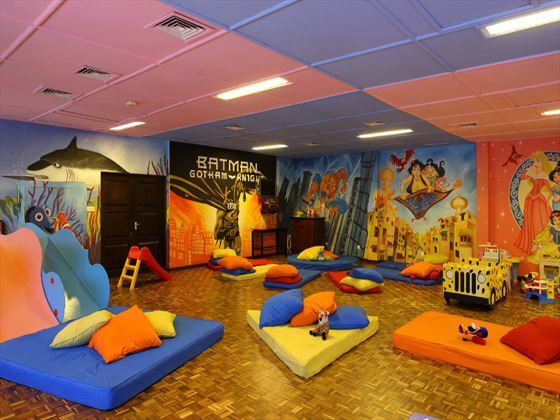 And while this resort could rely solely on its location as a selling point, it has worked hard to ensure there are the fantastic amenities and facilities that make it so popular with both families and couples. 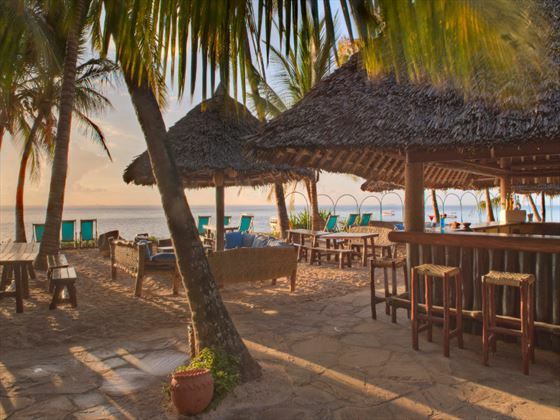 Top Tip: The resort boasts its own diving center – one of the most respected in Kenya – giving you the opportunity to learn the basics if you’ve never done it before, or hone your skills if you’re a veteran diver.